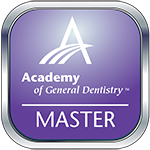 When it comes to protecting your oral health, your dentist in San Marcos is your best ally. But, to get the most from your relationship, you’ll need to visit for preventive care every six months. What can you expect to happen while you’re there, though? Read on to get the details and prepare to reap the benefits of being proactive! According to the American Dental Association, nearly 1 in 4 Americans have bad breath – that is millions of people! Are you one of those millions? If you notice your coworkers always sit far away from you at group meetings or family members avoid your hugs at the holidays, the answer may be “yes”. If you want to reclaim your reputation and freshen up your breath, be sure to read these 5 tips from a dentist in San Marcos. 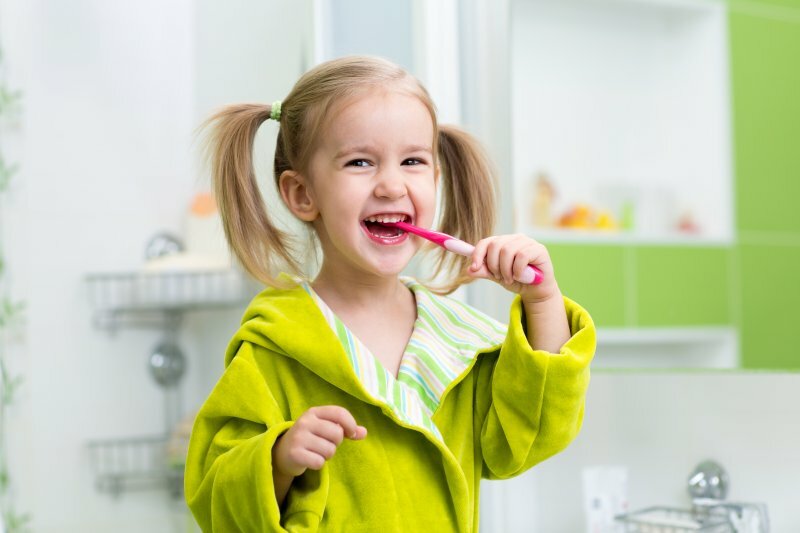 Your Dentist in San Marcos Says Teach Kids Oral Care Habits Now! As part of the recognition of National Children’s Dental Health Month, dentists around the country are promoting excellent dental care habits. Their strategy is to place a greater emphasis on education, to encourage parents to teach proper oral care habits and to maintain preventive care visits with a dentist in San Marcos. Read on to learn why now is the time to lay a foundation for your child’s future oral health! Comments Off on Your Dentist in San Marcos Says Teach Kids Oral Care Habits Now! As you ring in the new year, you begin to think about plans for improvement. 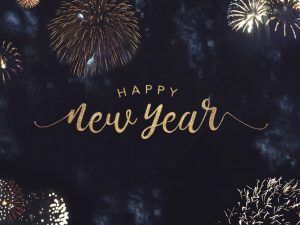 What goals do you have for 2019? What do you want to work towards? Do you want to improve your health? If you do, don’t forget your oral health, which can affect your overall wellbeing. In fact, the health of your mouth has been linked to medical conditions like heart disease, diabetes, kidney disease, and more. As you take good care of your mouth, your overall health can improve as well. Here are three resolution ideas from your dentist in San Marcos that can help you promote your oral health this year. 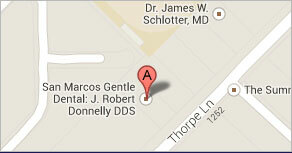 Gum disease is one of the most common reasons why people need to see a dentist in San Marcos. Preventing this serious condition comes down to practicing the basics of dental self-care. These include regular brushing and flossing and eating a sensible diet.